Builds the local tax base through economic development programs to improve quality of life. Serves as a strong advocate in government who represents business interests without taking time away from their day-to-day activities. Represents Medina County in regional organizations to ensure fair and equitable allocation of money and resources. Manages growth and encourage business development in areas outside cities. Brings schools and businesses together to build our worker-pipeline. Provides access to federal and state programs to benefit the industrial and commercial business sector. Educates Medina County companies on the latest options for training, workforce issues and how to cultivate the talent they need. Vettes programs and projects that will build our business community to ensure they are ready to be brought to the public. 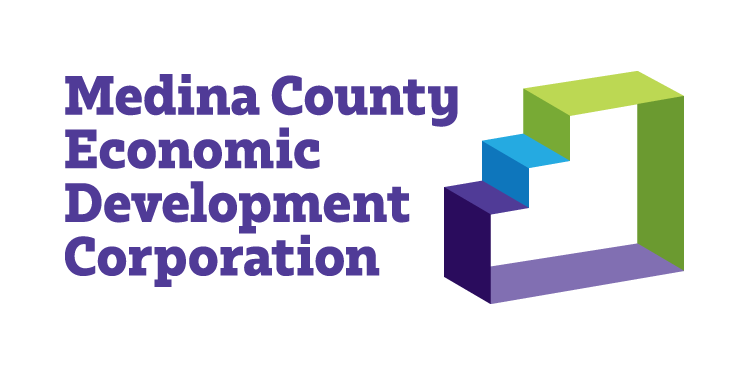 Offers networking opportunities within the county to meet business partners, provide services and keep our economy strong. Promotes our members to the county, region, and beyond to strengthen and grow their businesses. Bonus! Save money on your utility bills by working with our partner, Community Energy Advisors. Click for more information. Not a member yet? Here’s a two-for-one deal! Sign up for the MCFN and MCEDC Membership and receive a credit toward your membership dues. For more information, contact Sherri at 330-722-9215.